– Playboi Juan and the Overdrive Movement release new project. 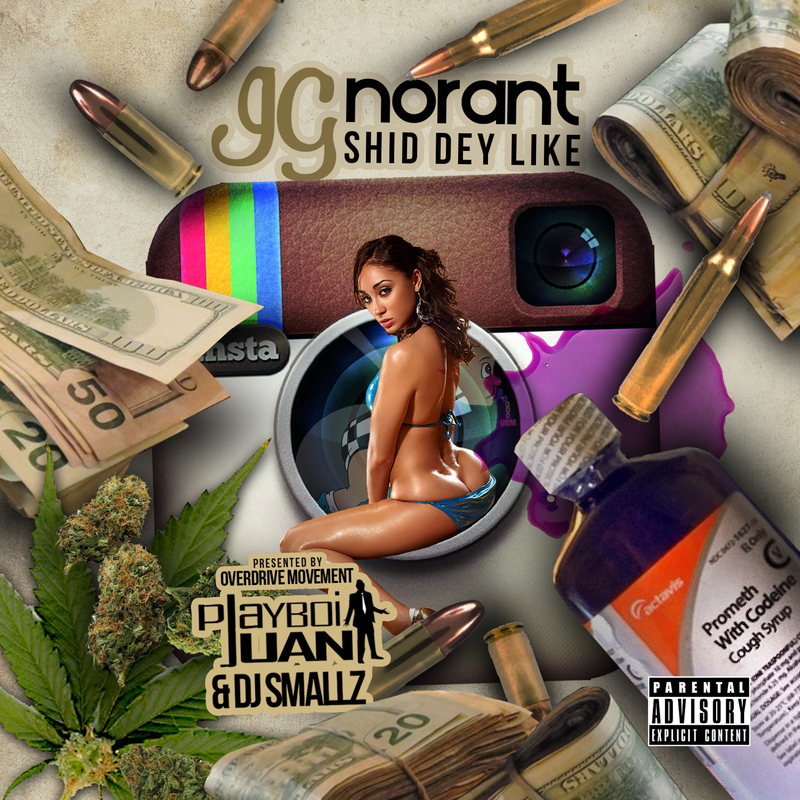 Super driven hip hop artist PlayBoi Juan meets industry demand with a new project entitled “IG:norant Shid dey Like”. This new street album features PlayBoi Juan and his Overdrive Movement, alongside the likes of r&b talent Omar Hudson, mutli-platinum legendary hip hop queen Shawnna formerly of Ludacris’s DTP, and many more guest stars. The project kicks off June 21, 2015 with a full scale online release. Including iTunes and other major online retailers.